There was a barber that thought that he should share his faith with his customers more than he had been doing lately. So the next morning when the sun came up and the barber got up out of bed he said, "Today I am going to witness to the first man that walks through my door." Soon after he opened his shop the first man came in and said, "I want a shave!" 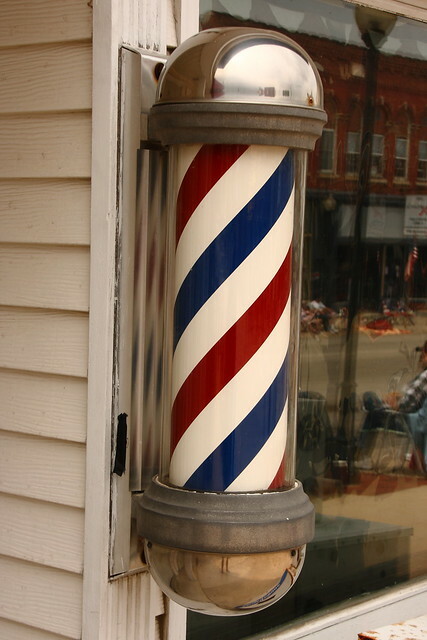 The barber said, "Sure, just sit in the seat and I'll be with you in a moment." The barber went in the back and prayed a quick desperate prayer saying, "God, the first customer came in and I'm going to witness to him. So give me the wisdom to know just the right thing to say to him. Amen." Then quickly the barber came out with his razor knife in one hand and a Bible in the other while saying "Good morning sir. I have a question for you... Are you ready to die?"